Bodog Fantasy Football is unique in that it offers six different types of free fantasy football contests. Players can form a league, pick weekly winners or just engage in a fantasy football mock draft with some friends. Whatever the choice, you can be sure that Bodog will offer competitive gameplay and generous prizes. One of the most popular free fantasy football options from Bodog is the NFL Pick�em League. Basically, players make weekly predictions on which teams they think will win. To keep things interesting, however, four different types of leagues are offered. In straight leagues, all you have to do is pick the winner. In point spread leagues, you also need to factor the spread into your predictions. Confidence leagues allow you to assign a �confidence rating� to each selection (with more points being awarded to a higher rating). NFL pick�em league and invite your friends to compete with you. Leagues can be started or joined throughout the fantasy football season. In this type of Bodog fantasy football league, players get to draft a team and compete against other owners on a weekly basis. Fantasy football stats are updated in real time, and leagues can hold up to 32 teams. If you have a group of friends or co-workers with a fantasy football itch, then form a private league and customize the rules and scoring to your satisfaction. You�ll need a minimum of 12 teams to run a private league. 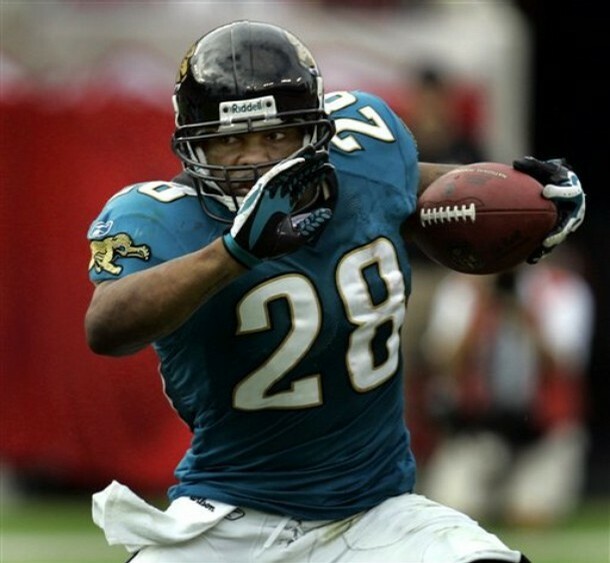 If your friends aren�t into fantasy football (what�s wrong with them? ), then you can also choose to join a public league. Just register and create a team name, and you�ll soon find yourself assigned to a league full of new fantasy football friends. Public leagues use Bodog�s default fantasy rules. When the NFL playoffs get started, test your skills by picking against the spread. You can compete against others by joining a public league or creating a private league of your own. At the end of the NFL season, the players with the best results will be eligible to win prizes such as: a trip to Las Vegas, iPod Touch, Fantasy Swag Bag or $2,000 in cash or electronics. Before you start your Bodog fantasy football league, you might want to practice a little by taking part in a fantasy football mock draft. You can organize a draft with friends or just throw caution to the wind and draft against others in the Bodog community. If you create your own draft, you�ll even be able to replace inactive owners, roll the draft back and reset the draft clock. There are a whole host of options at your disposal. The ultimate test of fantasy football skills, this sort of league is also excellent for those who don�t have a ton of time to devote to the game. Basically, you draft a team and start your best possible lineup each week. Trades and free agents are not allowed, and players can participate in a public or private league. Each week, the team with the highest points wins immunity for the following week, while the team with the lowest weekly score is eliminated from the league. The champion is the last team remaining. And for lovers of college football, Bodog also offers the College Bowl Pick�em contest. This Bodog fantasy football game allows players to pick against the spread for the NCAA�s yearly bowl games. Public and private leagues are available, and a number of prizes are available (including a trip for two to the NFL draft or a $100,000 grand prize).